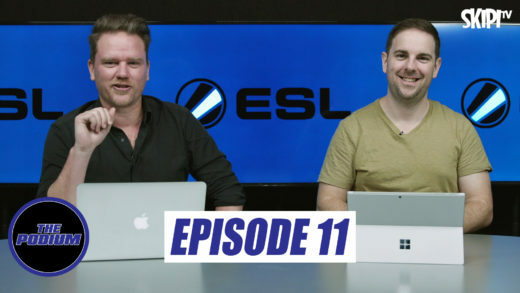 Your weekly ANZ esports wrap including Aussies in the StarSeries i-League, Fnatic qualify for Worlds in the Rainbow Six Pro League and a nail biter in the Rocket League Championship Series. 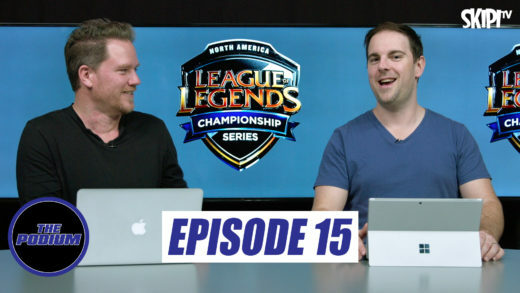 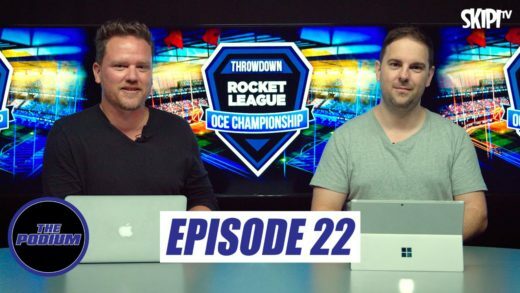 Join Beau Ushay and Joab Gilroy as they bring you all the action from the week that was in the world of esports. 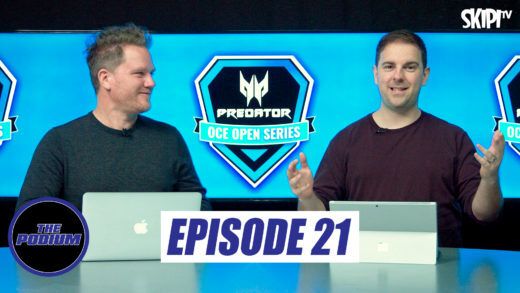 Your ANZ esports wrap including the launch of the Predator PUBG OCE Open Series and all the best match ups from the recent Melbourne Esports Open. 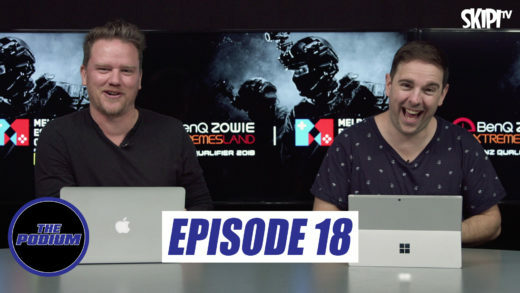 Your ANZ esports wrap for the week including Aussies tearing it up in PUBG, some preliminary contests ahead of the Melbourne Esports Open and a fairytale ending to the DOTA 2 Ti8. 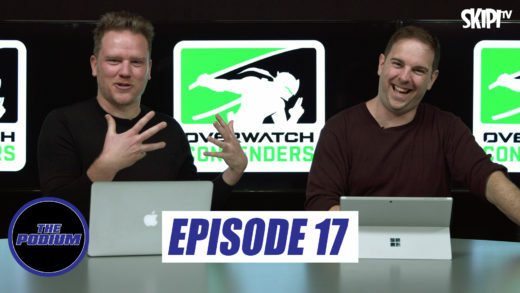 Your ANZ esports wrap for the week including the Bombers in OPL, the Overwatch Contenders League, ESL and Aussies in action at the Rainbow6 Major in Paris. 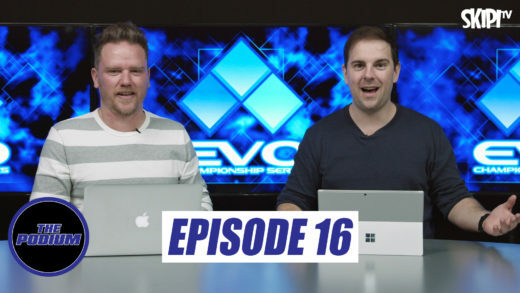 Your ANZ esports wrap for the week including PUBG Ballers, OPL, the ESL Championship kicks off and some epic battles at EVO 2018. 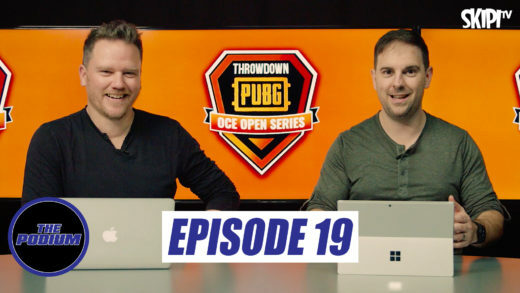 Your ANZ esports wrap for the week including the PUBG Global Invitational, LCS, DreamHack Masters, Heroes of the Storm gets a look in and we debate the merits of esports in the Olympics. 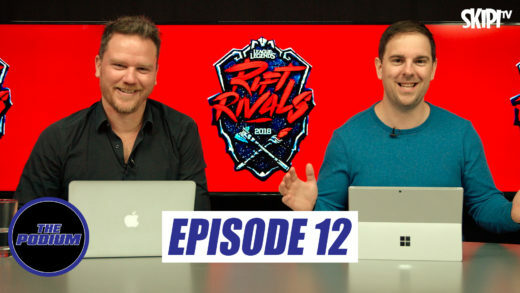 Your ANZ esports wrap where we look at Rift Rivals, the GFinity Elite Semi-Finals and Aussies competing in the IEM Shanghai Qualifiers. 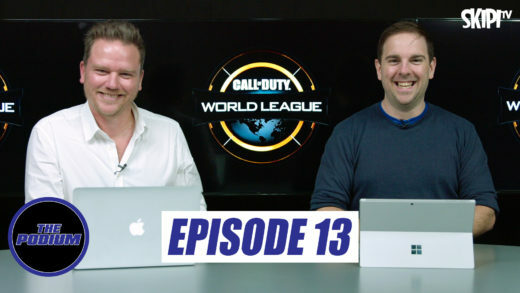 Your ANZ esports wrap for the week including more OPL, GFinity, the ESL at Supanova and our local boys killing it in the Call of Duty World League.